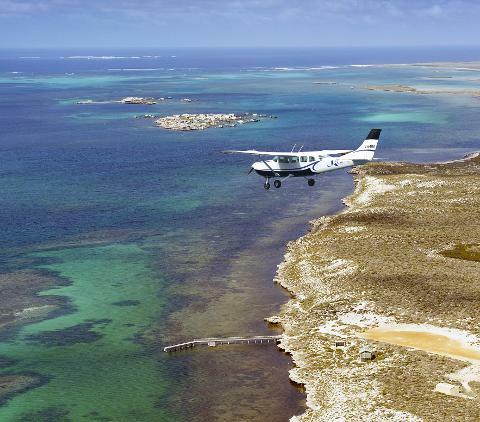 Continue flying over the breathtaking Abrolhos Islands coral atolls and the site of the historical Batavia shipwreck. 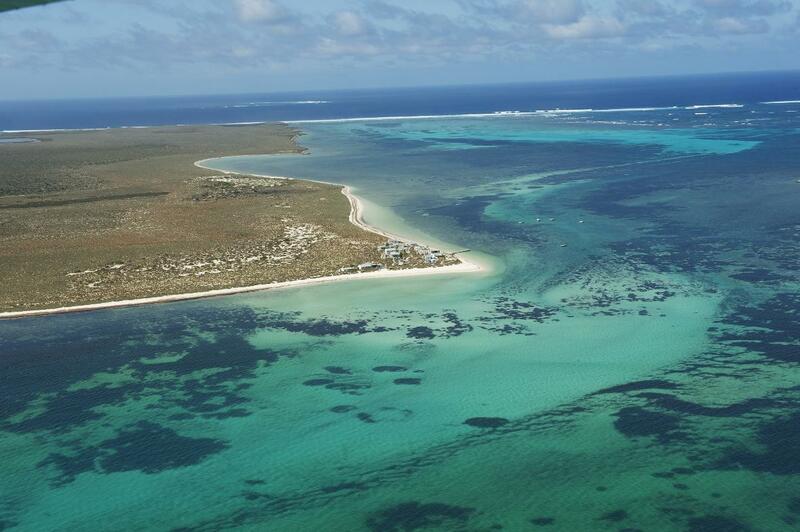 This Dutch ship which was wrecked on Morning Reef in the Abrolhos Islands in 1629. 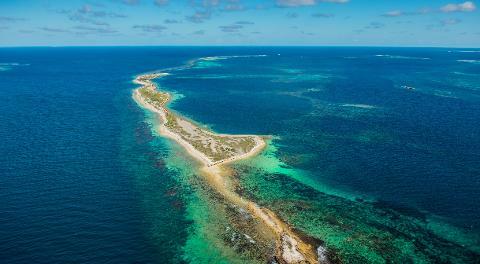 Dozens drowned while the survivors including 125 men, women and children were then murdered by a mutinous merchant. On the return to Kalbarri fly over the unique Hutt Lagoon Pink Lake near Port Gregory. 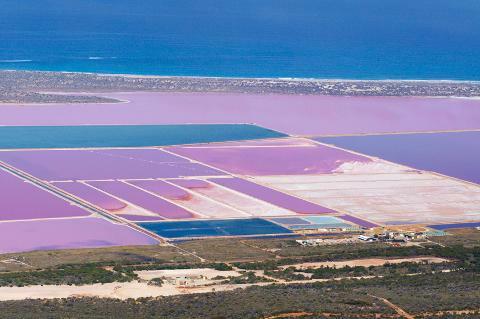 The lake contains a pink hue created by presence of carotenoid-producing algae Dunaliella salina, a source of ß-carotene, a food-coloring agent and source of vitamin A.